Is there anything you still dream of doing? To live a long, happy, healthy, creative life and spend quality time with my family and friends and live a regret-free life. 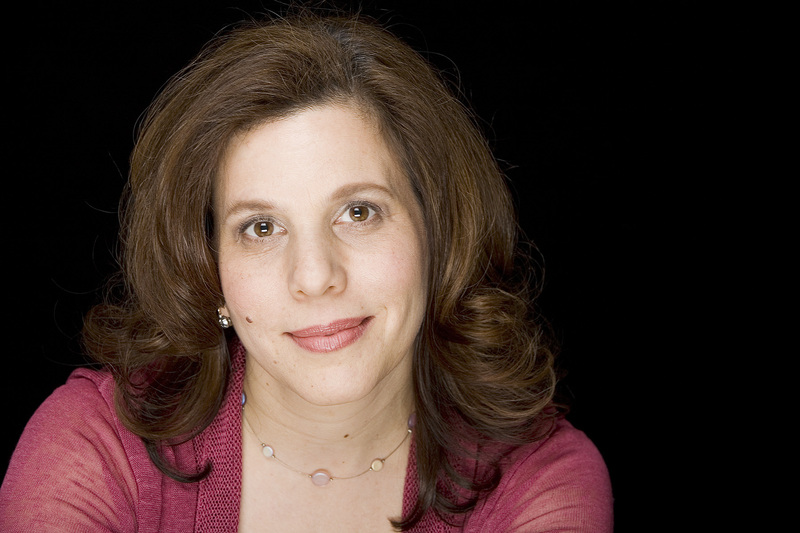 Stephanie Klapper, Award-winning casting director on Broadway, Off-Broadway, regionally, internationally, on television, film, and the internet. Resident casting director for Primary Stages, New York Classical Theatre, works with The Pearl Theatre Company, and Resonance Ensemble. Currently has many exciting projects running in NYC and regionally. Member of The CSA and Board Member of LPTW.